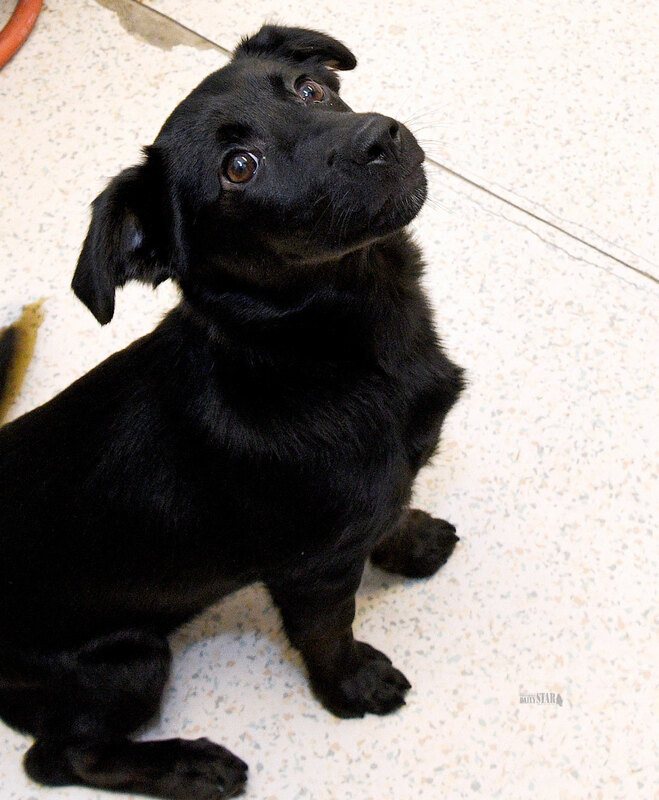 MIKA is a 15-week-old male Labrador-cross. A happy-go-lucky kind of guy, he loves people. He is very energetic, so an active home would be best. Mika is super-sweet, and seems to have springs for legs. See him at the Mae Bachur Animal Shelter today!